Making terror look this good is an art. 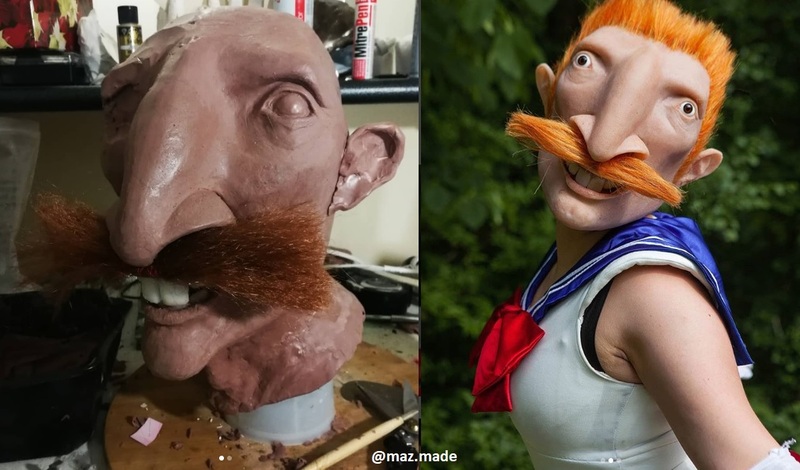 Cosplayer Julianna Maznevski used her incredible prosthetics skills to combine beloved children’s animated character Nigel Thornberry with the popular cosplay choice of the anime Sailor Moon in an alarming silicone mask. “I love the ridiculous memes of Nigel Thornberry as random characters, so I knew I wanted to do one of those,” said Maznevski, referring to cult animated GIFs that place the Wild Thornberrys dad, voiced by Tim Curry, onto other people and characters. 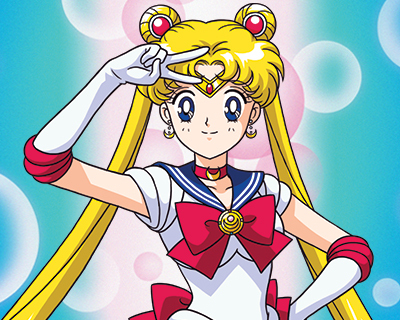 “I chose Sailor Moon because I was wearing it to an anime convention,” she said, “And I figured that would be the most worn costume there.” Maznevski called her Thornberry mask a “funny twist” on the popular costume. During the mask’s premier outing at the anime convention Anime North in Canada, someone tried to get their daughter to take a photo next to Maznevski but the girl kept running away terrified. “I felt so bad but it was really funny,” Maznevski said. Maznevski completed the incredibly intelligent wit of the Sailor Moon costume by hashtagging the finished piece on Instagram #sexycosplay, playing on the media fixation on sexualising cosplayers, especially anime characters like Sailor Moon. Images not loading? Visit @maz.made on Instagram.